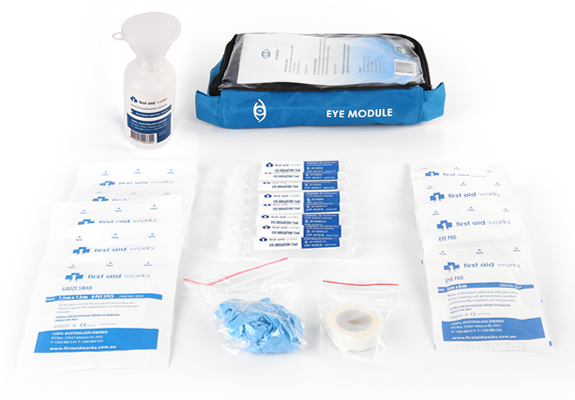 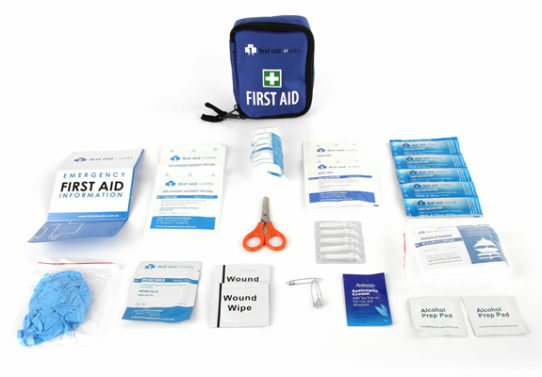 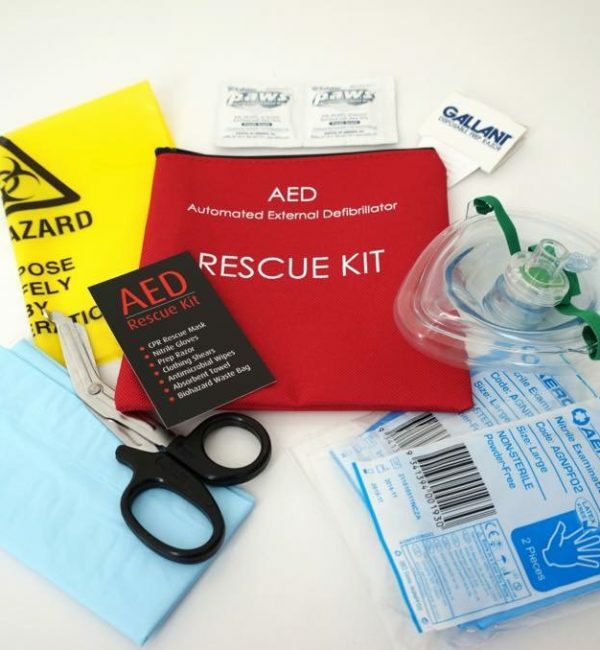 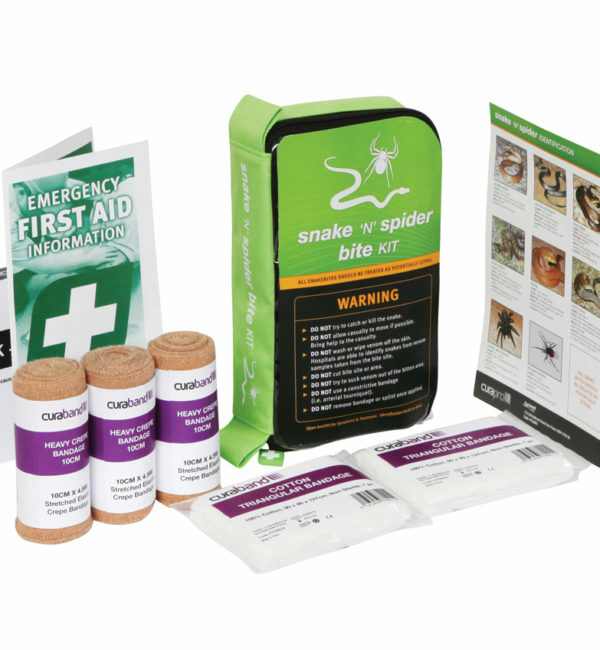 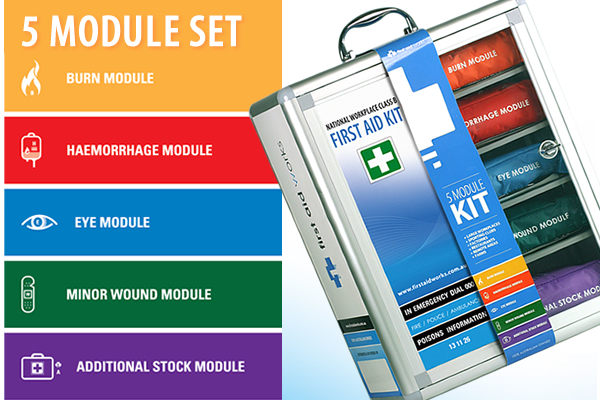 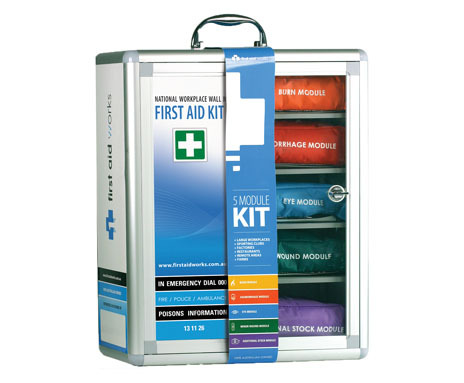 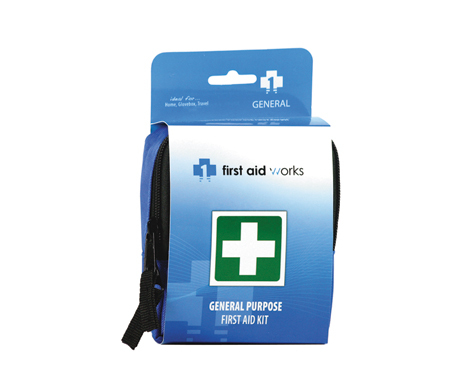 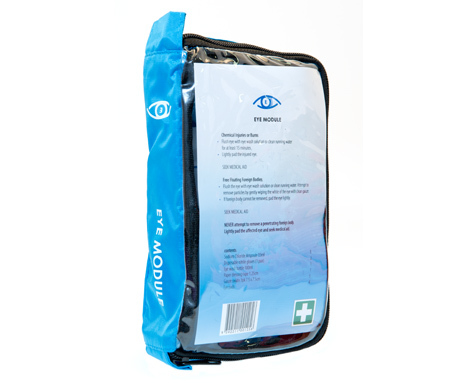 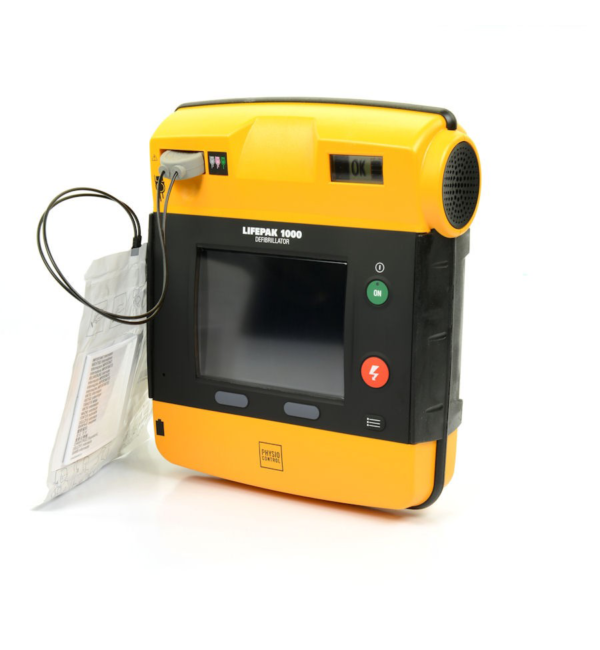 The General Purpose First Aid Kit is a compact yet comprehensive first aid kit that offers exceptional value for money and extreme versatility. 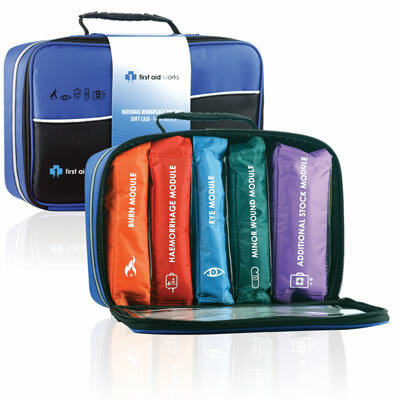 Home, Glovebox, Hikers & Outdoor Activities, Suitcase, Backpack, Students, Sports Bags. 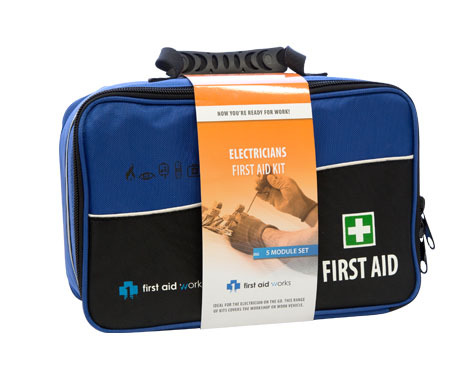 Code of Practice: This product is TGA Compliant and Registered.